Food Poisoning News is a news site dedicated to informing the public about food safety, food poisoning outbreaks, food recalls, and related news. The information provided by our website has been used as a resource by health investigators, professors, colleges, universities, and health professionals around the globe. Ron Simon’s groundbreaking work on behalf of victims in several high-profile foodborne illness outbreaks (Chipotle burritos, McDonald’s salads, Costco berries, Peter Pan peanut butter, Nestle cookie dough, Kellogg crackers, Subway sandwiches, Castleberry’s chili, Wright County eggs, and Jensen Farms cantaloupes, to name a few) has been featured on NBC, ABC, CBS, CNN, FOX and virtually all other major television networks and print media. He has represented over 6000 victims of food poisoning and he and his colleagues have collected over $700,000,000 for their clients. Ron has been voted a “Texas Super Lawyer” by his peers thirteen times, and a “Top Lawyer For the People” by H Texas Magazine. Additionally, he has held an “AV” Peer Review rating – the highest rating available – for Ethical Standards and Legal Ability for fourteen straight years (2005-2018). 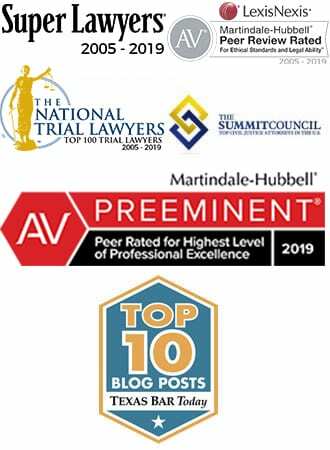 Ron has been named one of the Top 100 Trial Lawyers by the National Trial Lawyers Association every year since 2012. He is also an elected member of the prestigious Summit Council, an organization of thirty of the finest trial lawyers in the United States. Ron is routinely interviewed by television and print media, and he frequently serves as an invited speaker at foodborne illness conferences and seminars. His articles on ongoing food poisoning outbreaks and related litigation – as featured at Food Poisoning News – have been viewed by readers in over 180 countries. 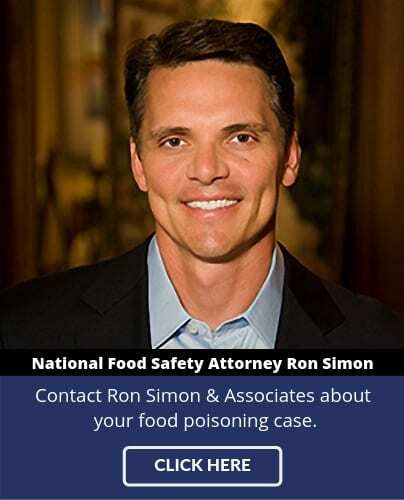 Through litigation, media commentary, public speaking engagements, and his food poisoning publications, Ron relentlessly challenges food companies to do a better job in making our food safe. 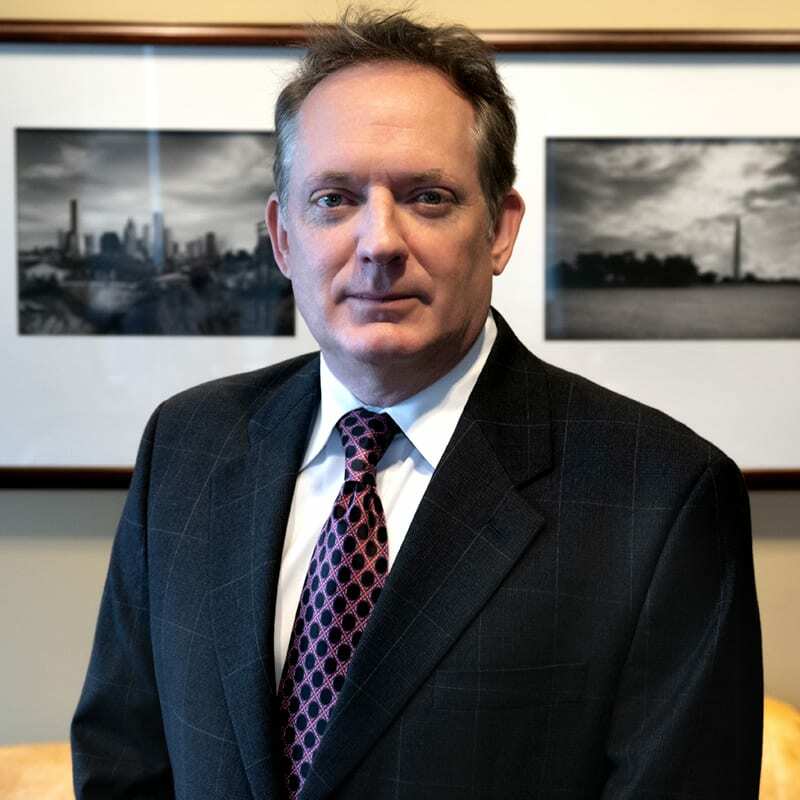 Tony Coveny has been practicing infectious disease litigation exclusively for more than seven years, settling cases against major agro-industrial companies, international suppliers, and domestic distributors and manufacturers. Tony Coveny, alongside Ron Simon, have tried cases against restaurants, distributors, national manufacturers, and foreign corporations to recover damages against their clients. From the main office in Houston, which he manages, he speaks to potential and current clients on a daily basis. Having been a professor of political science, with his Doctorate for the University of New Mexico, he also works with local and state health departments to investigate foodborne illnesses and to trace their origins to the source of the pathogen. 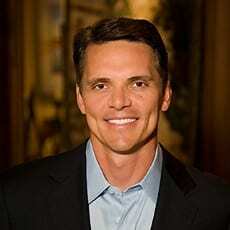 He has authored numerous articles and law review articles, including many that deal with food safety.